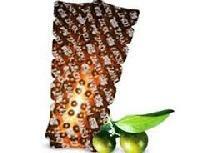 For All Types of Cough & Cold, Sore Throat and Throat Irritation. Dosage: 6 -12 yr.- One teaspoonful, Above 12 years. 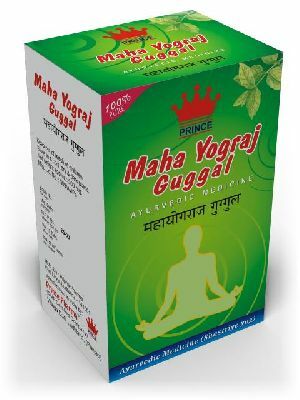 two teaspoonful 2 To 3 times a day or as directed by the physician. 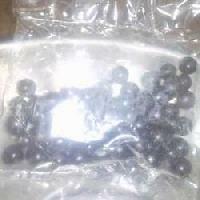 The company is located in Ambejogai(India) and caters to the diverse requirements of the buyers. 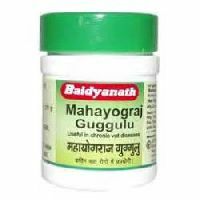 For those seeking to buy superior-grade mahayograj guggulu, we are the best suppliers of it in the market. 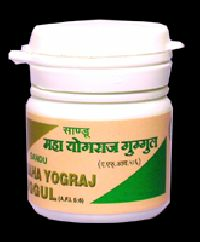 It has anti-oxidant action, Provides strength to muscles, ligaments and nerves, Corrects metabolism and provides strength to the body, Relieves nerve irritation, Relieves pain, stiffness and inflammation, Potentates the action of other medicines.